hey sweet loves of mine!! 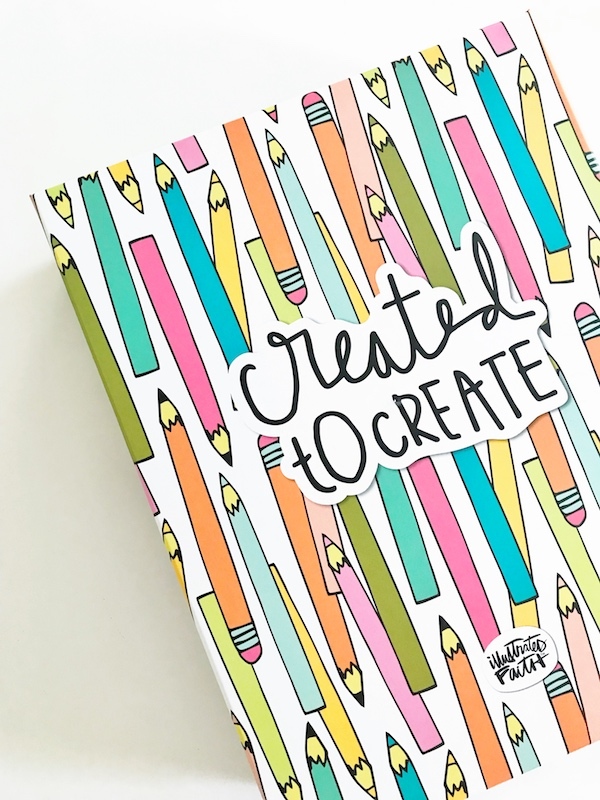 i am super excited to bring y'all a fun review of the newly released created to create bible journaling STARTER KIT.... it's packed full of everything you need to get your feet wet in art worshipping. 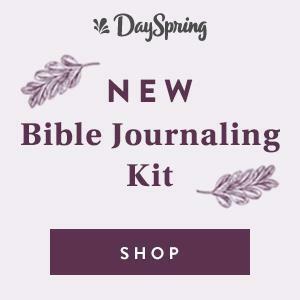 whether you are creating in a journaling bible, praise book, vintage hymnal or maybe just a personal journal, this kit will have tons of tools + resources that you're going to love! so as you can tell from my video review.... i'm totally obsessed with this storage box hah! ;) i just love every little thought that goes into the details of the illustrated faith products.... from verse prompts found on die cuts + date stamps to the beautiful designs on packaging. so. much. pretty!!!! and all those beautiful goodies inside?? um, YES PLEASE! i think if i had to choose just one fabulous item housed inside this kit as my favorite.... it would be that pretty pink washi. or maybe the cute little die cut paper pieces. no wait.... the devotional booklet. okay nevermind choosing just one -- i love it all so much, y'all!!! i'm so excited to have this kit in my hands & i'm even MORE excited [is it possible??] to be able to gift this kit on to one of you sweeties! 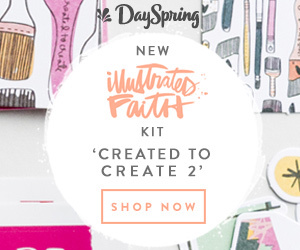 i'm so thankful for my friends over at dayspring + illustrated faith for helping to make this fun giveaway possible. Love love love all the washi!! 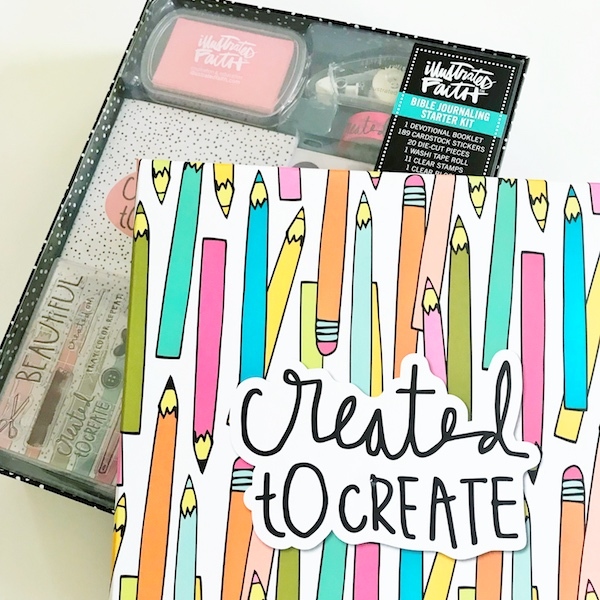 What a fun giveaway!I love the pretty box and what's more to love then what's inside! 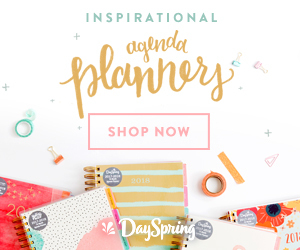 Thanks for the chance to win - watched your video, love your pages! 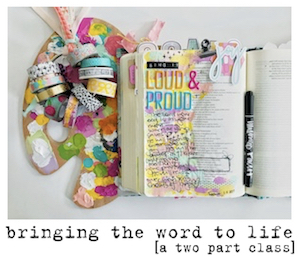 I have not used a devotional yet to do Bible journaling yet. I would love to win my first one to try it out. The pens. Always, the pens. I love all the washi! Love this whole kit but my favorite has got to be the stamps! What a great Christmas gift! My favorite tool, it sounds silly, is the mat! I love having something to stuff under the pages in my Bible other than a random mail flyer. I love all their kits,thank you so much for this opportunity! 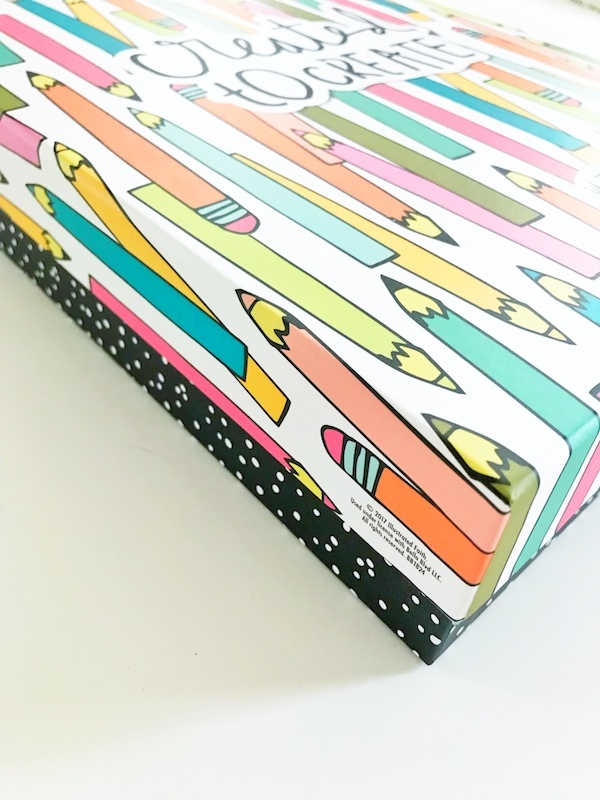 I love the Washi tapes and the mat. Love having a good surface to use. I love the letter stickers! lettering is not my strong suit, and their letters are so cutely designed! I love the stamps and washi!! 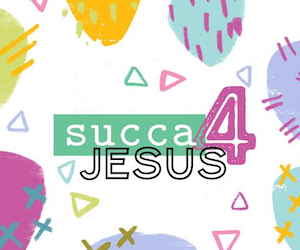 My favorite are the washi, devotional kits, and puffy stickers. Acrylic paints!! This kit is gorg. Love your review! Love #allthethings!! Looking forward to getting started on my first set.